On occasion we might be heard on a station but usually we’re in the “golden oldie” category. We’re rarely played these days BUT…we fully understand that formats change with the times…and actually, they should! Why? Because we’re told in the Scriptures to “sing a new song.” The new waves in Christian Music, whether liked or not, are indicators that a new song is being sung…and that’s a good thing. We’ve never resented those who came along and replaced us on the radio. We’d be foolish to do so because, after all, we were the replacements at one time. Instead, we’d rather remain grateful for the tremendously valuable role that Christian Radio played in our efforts to encourage families across the nation. And, we still get to stand before live audiences and offer our music knowing that one of the reasons we can do so is because of the exposure that Christian Radio provided in those years when we were included in the format. So….we say thanks to all the Christian stations for each and every time a song of ours was played. In fact, here’s a pair of songs that were aired that show just one example of the life-changing impact that God can have on lives through the radio. To get the full picture listen first to “Daddy, Please Find a Reason” (Early 1981…when our voices were much younger and featuring our son, Nathan, at 3 years old!). 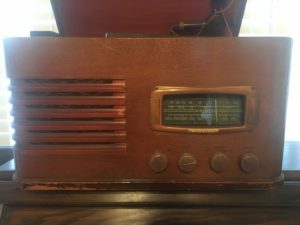 While it was in rotation on stations around the country it was heard by a husband in Texas who had decided to leave his wife and kids. But in a very timely and unique moment God used the message to change the course of his life, his marriage and his family. Later, after befriending the couple and hearing the story of why “Please Find a Reason” was so meaningful to them , “Through the Radio” was written (1996/music track played and produced by Nathan at 18 years old!) to celebrate their restoration and to highlight the importance and effectiveness of Christian Radio. May God bless each station today and the artists who are featured. The best Valentine gift we’ve ever given to each other!!!! Recently during our concerts we’ve been showing an updated pictorial journey of our lives together. 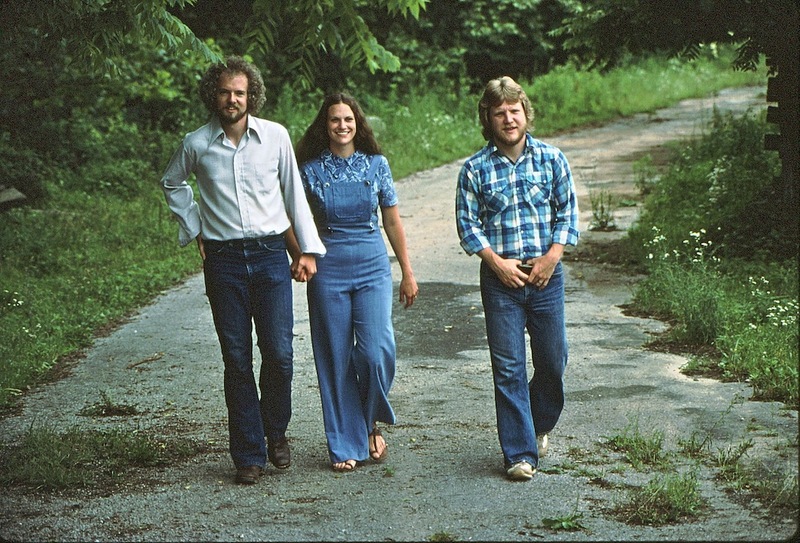 The photos span from 1975 until today and they are seen as we sing our song of promise to one another that is titled, “You Have My Word.” By request we post the video here and hope it inspires you to celebrate your years together. Steve, Annie, and Ron Elder 1976 Keep on Walkin’! Our thanks to Brian Mason for reminding us of a musical moment we love to remember. In 2012 Annie and I teamed up with Ron Elder, Ken Fletcher, our son, Nathan and our friend Lindsey Williams to do a set as Dogwood, the group we were in back in the 1970’s. The event was the Koinonia Family Reunion. Here is one of the songs we did that evening. Its called, Keep on Walkin’. We hope it will encourage you. 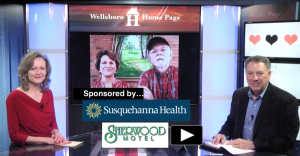 Keeping Love Alive interview on Wellsboro Home Page! A new series called, Keeping Love Alive, begins today on Wellsboro Home Page and it features us and our book, I Love You & I Like You. Hosted by John and Sara Vogt, we interview today via Facetime. Please click here to go the website and see the first installment. After you watch our interview you can enjoy other great resources from WHP!!! Celebrating 42 Years of Being in Love…and In Like! We’re nearing 42 years of marriage! 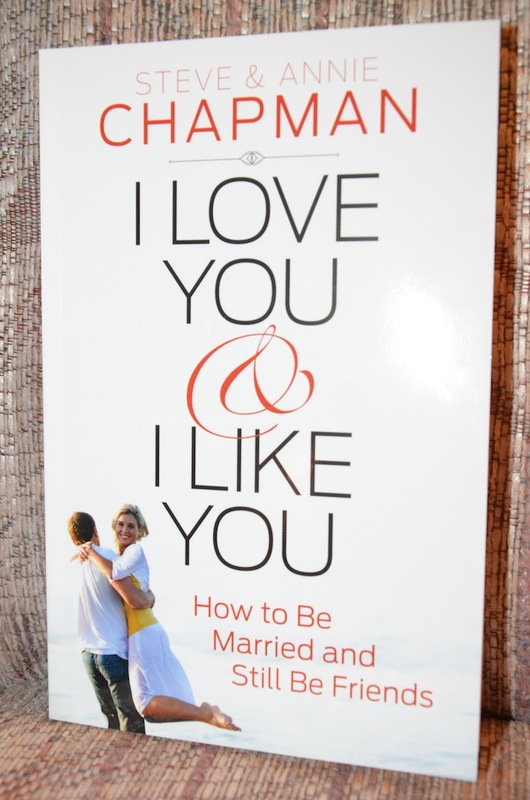 On March 29th we not only celebrate being in love all these years, we can say we’re celebrating being “in like” too! We hope you feel the same about your spouse. If so, we suggest that the two of you listen to the song together and then briefly tell your mate something you like about them (and make sure its not something like, “You’re not half as mean as you used to be!”…unless, of course, it’s true 🙂 With some nice conversation with one another you never know what can happen. Perhaps a little spark might ignite a bigger fire! While in the Lancaster, PA area we stayed at The Hurst House Bed & Breakfast in Farmersville. During breakfast on Sunday morning March 30th we were privileged to meet Sylvia Stoltzfus and her two daughters, Crystal and Yvonne. Sylvia’s husband of 54 years had gone to be with the Lord just the morning before. The loss that she and her daughters were feeling was written on their faces and heard in their tender words about a man who was a caring husband and a wonderful father. Before Sylvia and her daughters left to tend to the preparation of Harold’s service a very moving story was shared by Crystal about a dream she had about her Dad. It inspired the song that is included in this post. The lyric reveals what she told us. We hope the video that was added to the song will bless the Stoltzfus Family as they walk through these days of loss, and we hope it will bless others who see it as well. (Our grand daughter, Lily Anne Beall, is singing the part of Crystal and I’m singing Harold’s part. 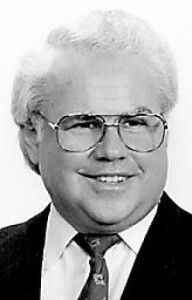 A free download of the song is below). 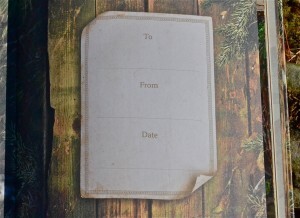 New Gift Book For Hunters! Steve’s newest paperback book, “With Dad On A Deer Stand,” has been well received! 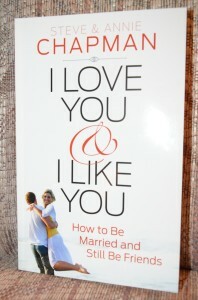 Now our publisher, Harvest House Publishers, has created a hardback gift book by the same title. 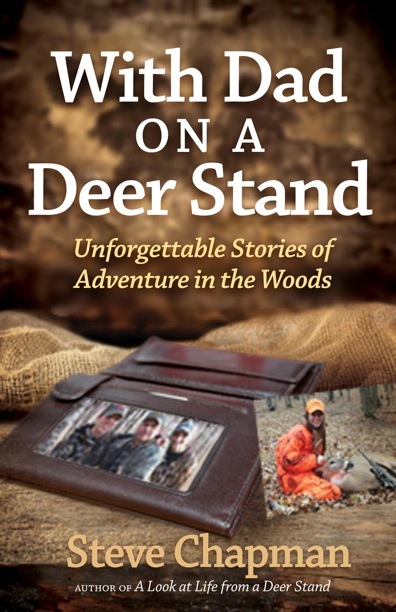 Using excerpted stories, memorable quotes from other writers, and the incredible paintings of artist, Dona Gelsinger, this book will be a wonderful gift for dads, sons and daughters who enjoy the hunter’s woods! 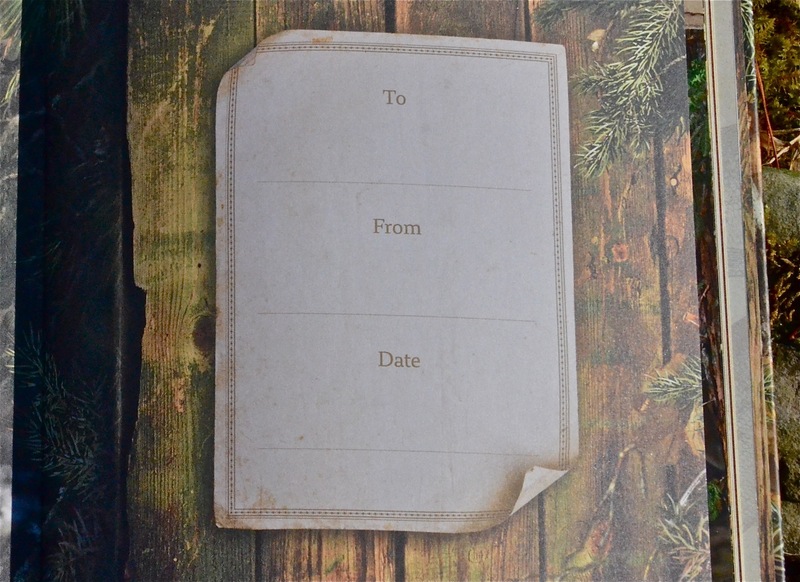 There’s a “from/to/date” page inside the front cover that can be used to make the book an even more special gift. 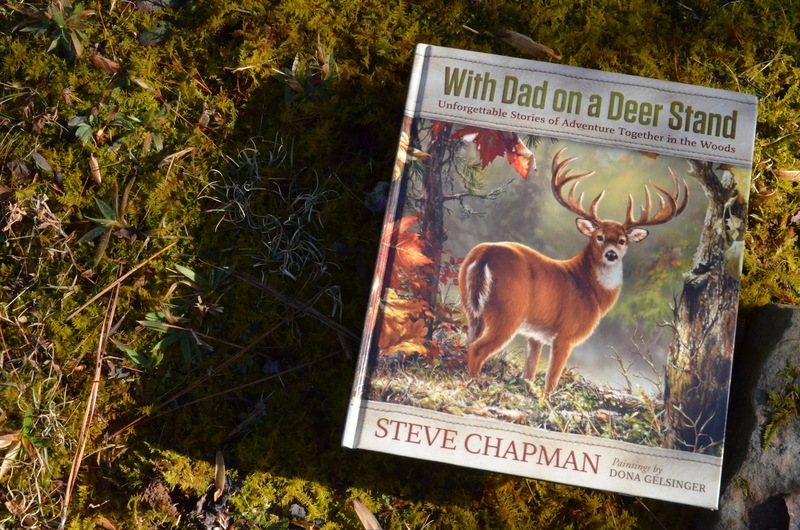 If you order a copy (click here) at our website and you would like for Steve to sign the book to a specific individual include a note with the order or send us an email using the address on our contact page. 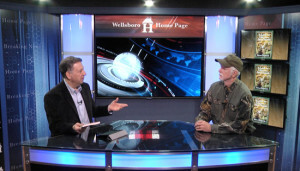 WellsboroHomePage.com is a NEW MEDIA experience combining an electronic Newspaper/Magazine with TV like video news coverage. It’s all wrapped up in the convenience of a Home Page which gives our viewers access to many of their favorite and most used internet resources. 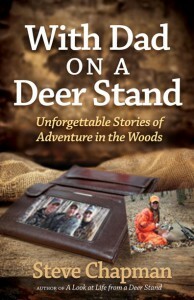 Our main story for Thursday, January 9th features Steve Chapman discussing A LOOK AT LIFE FROM A DEER STAND. This feature includes a special, never seen before, video of the song, “First One,” that Dad’s will not want to miss! We encourage you to log on often and enjoy the informative, entertaining and inspiring content. 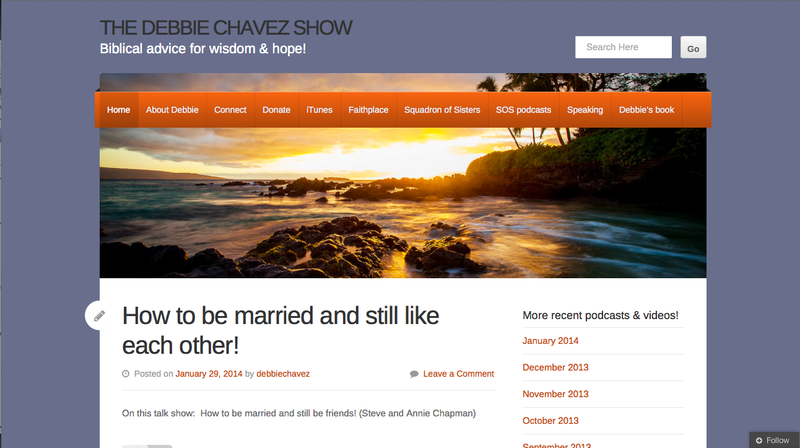 Annie’s interview about her book, “The Mother-in-Law Dance” will follow and we’ll let you know when. If you gather with family during this Christmas Season (or any other special time through the year) we encourage you to use some of your visit to share your life story with one another. You just never know what gems of information can be discovered. For me, several years ago it yielded the telling of how Christ entered into our family by the way of my Mother’s salvation experience back in 1949. During a recent co-writing session with my friend and fellow songwriter, Dana Bacon (Elizabethton, TN), my Mother’s conversion story was finally written into a song called, “Down To Logan.” (Logan is a town in West Virginia twelve miles south of Chapmanville where I was born).